2. Silk-screen printing design 3. 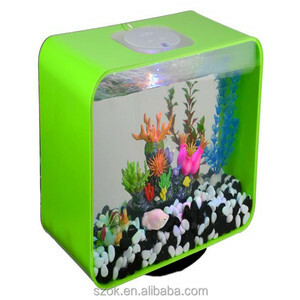 Different color, size and shapes are available. 4. Customized design and logo are 5. 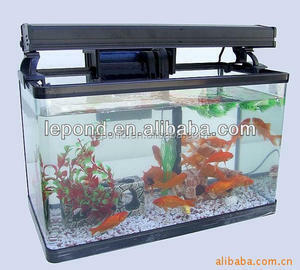 Reasonable price, good quality, good service and so on. 6. SGS certification supplier 3. 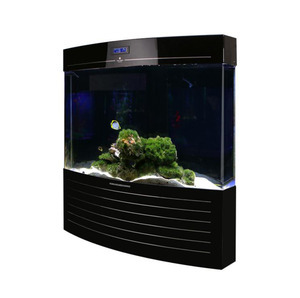 Office outlook Shenzhen OUKE acrylic products Co, .Ltd. 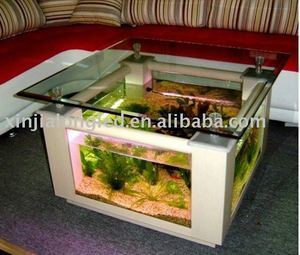 It has a transparency rate of 93% which makes acrylic the clearest material known. 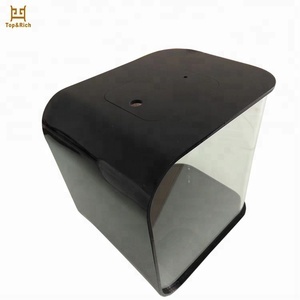 Clear square large acrylic aquarium,lucite acrylic fish tank Our mainly products. 3. 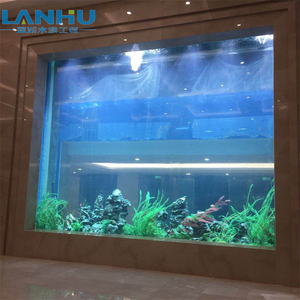 If you are not satisfied with our products and service, please contact us, we will try our best to solve the problems. 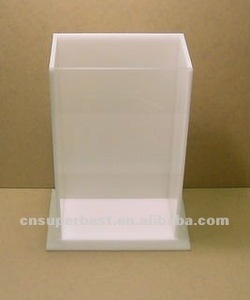 Guangzhou Cherry Plastic Product Co., Ltd.